It’s been three years since Google launched its super-simple and affordable SIM-Free mobile service Project Fi. But it never really took off the way Google intended, mainly due to its device limitations. Well, that seems to be changing now has Google has announced it will now work with a wide selection of devices including iPhones. First off, the service now has a new name. 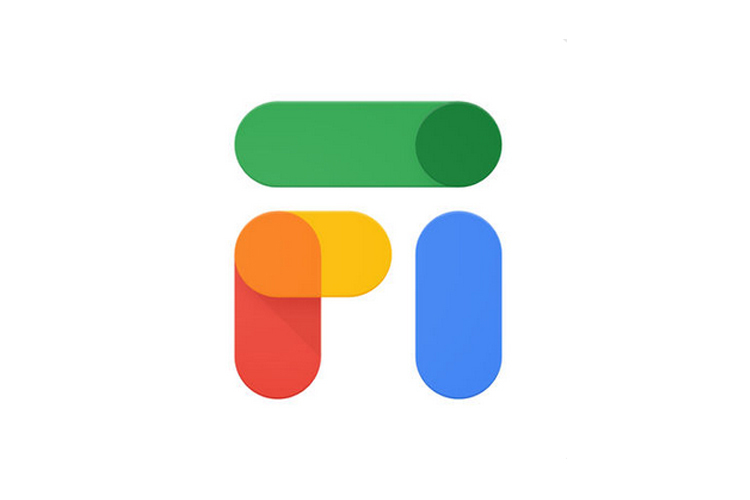 It’s called Google Fi, instead of Project Fi as it used to be, which indicates that it’s no longer just a “project”. Just to touch base with Google Fi, it’s a mobile virtual network operator (MVNO), meaning instead of just using one carrier, it automatically jumps between several of them depending on which has better service. It’s not unlike OnePlus Roaming, which is currently only available on OnePlus devices. 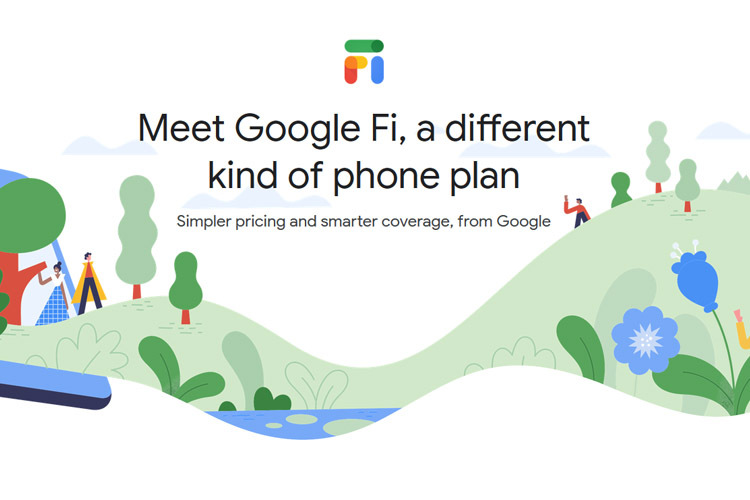 Google Fi is said to be more affordable than any of the major carriers. That of course depends on your usage, but you’ll get your money back for the data you don’t use. It also offers free roaming in over 170 countries. Now that Google Fi works with more devices, it’s expected to be far more relevant than it once used to be. The service now works with iPhones running on iOS 11 or above. It’ll also work with Samsung, Moto, LG, and OnePlus phones running on Android 7.0 or higher. Note: Only certain phones from the aforementioned OEMs support Google Fi. So, it’s best to check your device compatibility here. 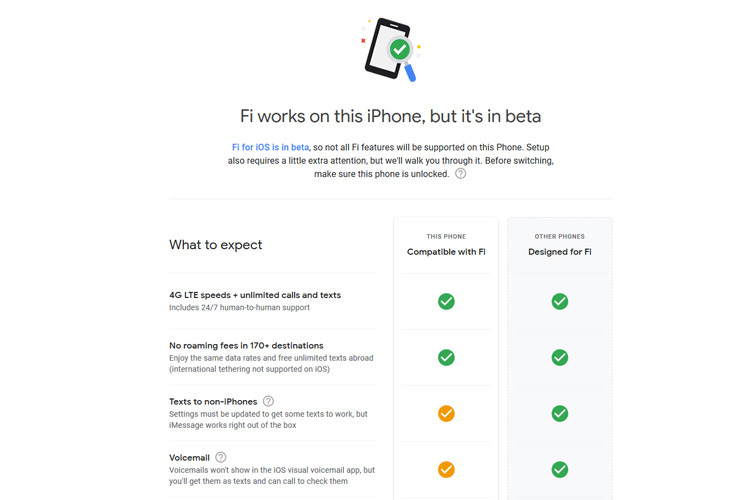 The Google Fi on iPhones, mind you, is still in beta. So, you won’t be able to use certain features and of course you should always be ready to face a few bugs as is the case with any beta software. To get the new devices signed up , Google is offering some promotional offers like free travel gift cards, service, credits, and more. I’ve been a huge fan of what Fi offers since it was first announced back in 2015. And now that it works with more device, I am really excited to see the kind of response Google gets. That being said, though, I hope Google Fi will be made available in more countries, so everyone can benefit from it.